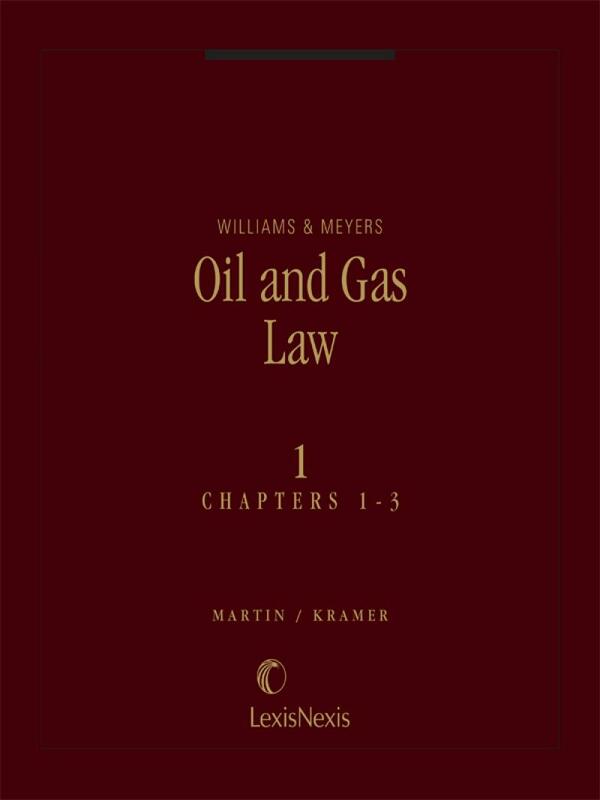 Williams & Meyers, Oil and Gas Law is the leading oil and gas law treatise with guidance on industry transactions and drafting required documents. 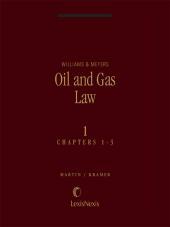 Williams & Meyers, Oil and Gas Law is the most authoritative and comprehensive treatise on oil and gas law. 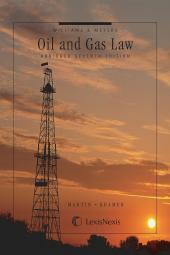 Frequently cited by the courts and highly regarded by oil and gas attorneys, the treatise monitors changes to the law as well as new and developing areas. 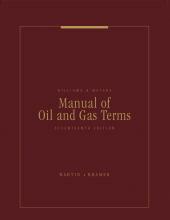 Included as part of this set is the handy Manual of Oil and Gas Terms, which defines over 5,700 legal, engineering, industrial, and tax terms, and supplies references to relevant cases and law review articles construing the terms. 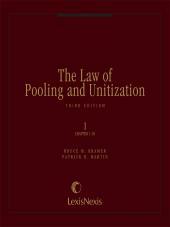 First published in 1959. 8 Volumes, Looseleaf, updated with revisions.